How do you store your shoes? The average woman owns 17 pairs, but we know that many of our readers own many more. Perhaps you also have a lot of feet in your house? 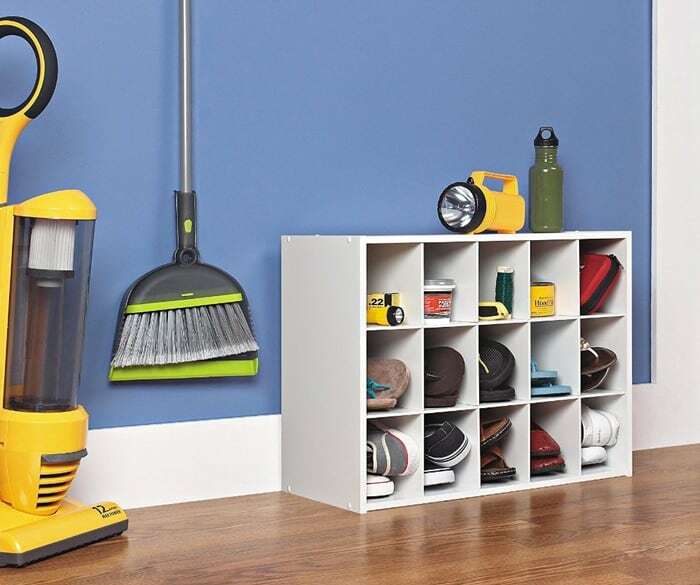 If you’re looking for shoe storage ideas to keep your shoes all under control, we’ve got you covered! In addition to shoe racks in all shapes and sizes, you can store your shoes under the bed or over the door. 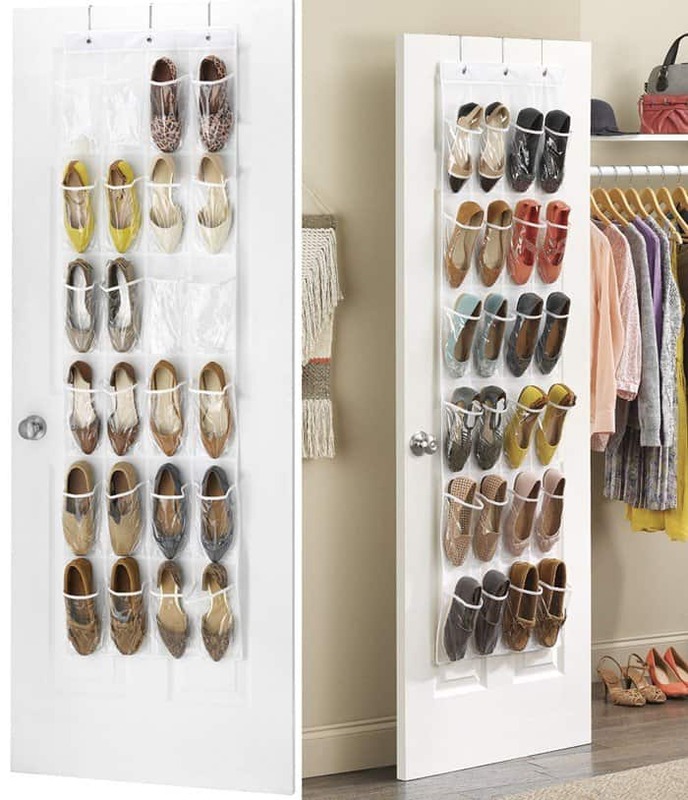 We’re excited to show you the best shoe storage ideas to help keep your heels and shoes protected and well organized. 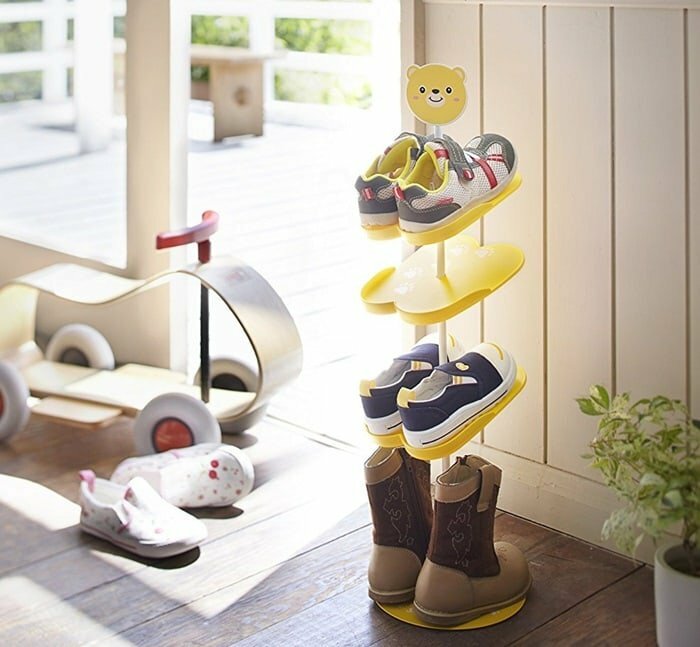 There’s even a cute shoe rack for kids! If space is an issue, as it normally is for New Yorkers living in tiny apartments, the over-the-door storage is an ideal solution. It takes up little space and can be hidden inside closets, too. 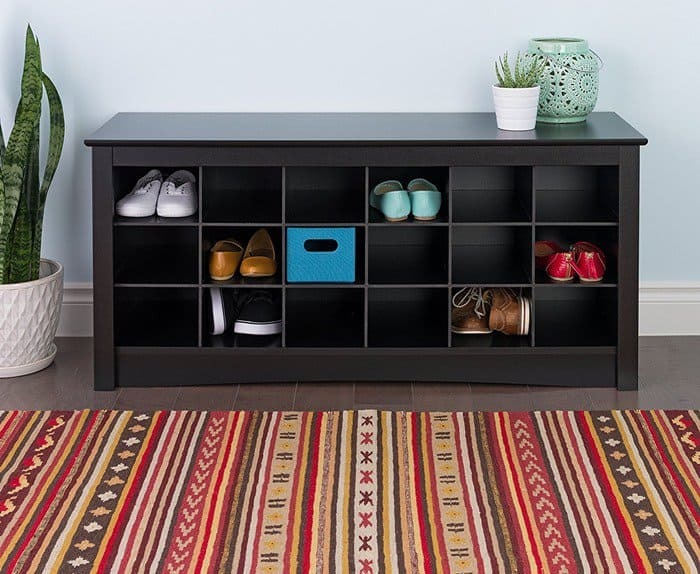 Dual-purpose furniture is all the rage right now, and a shoe storage bench is a great and affordable option for the interior designer within. Not only will there be ample space for a shoe collection, but there are also automatically more seats for guests. When a loved one has a large shoe collection, or a family with many pairs of shoes, shelves and cubbies may be what they need. Each family member can be assigned one row or even one shelf, depending on how much space they are working with. Movable shoe racks are the perfect gift for the shoe-lover who redecorates all the time. It’s ideal for those who entertain a lot. You can easily move them out of the way when necessary. 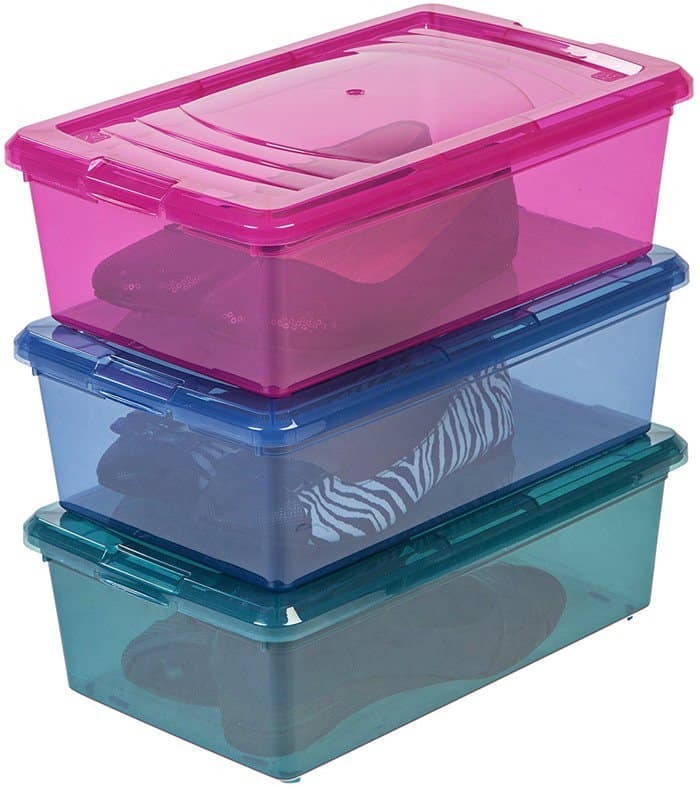 Want to store shoes out of sight and tucked away? Stackable boxes are the way to go. They can be placed under beds or sofas or in closets. Do you have kids that need a little encouragement to put their shoes away? Try this irresistible Japanese design featuring friendly animal faces. If you’re feeling creative, check out this YouTube video for a really cool DIY shoe storage idea.